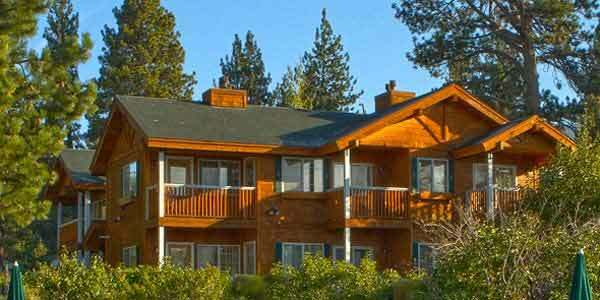 Features: Red Wolf Lakeside Lodge Lake Tahoe has condos with fully equipped kitchens, living areas and queen-sized beds. 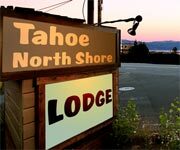 These spacious Red Wolf Lodge Lake Tahoe rentals right on the North Shore of Lake Tahoe are perfect for a deluxe stay in one of the most beautiful places on earth. 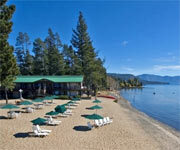 Why We Stay: In addition to their excellent condo accommodations, Red Wolf Lakeside Lodge Lake Tahoe offers great entertainment opportunities. 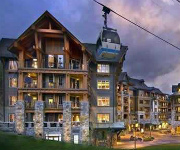 Find all the amenities you need to ski, boat, fish nearby,  swim in their outdoor pool, rent paddle boat, enjoy the picnic area, play ping pong, and explore ample restaurants and shopping in the area. 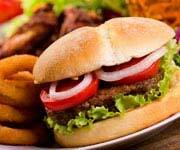 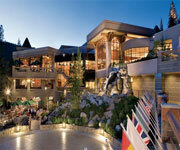 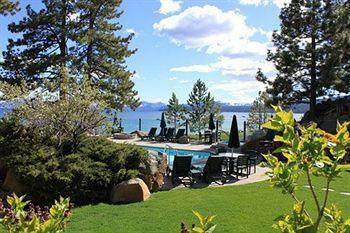 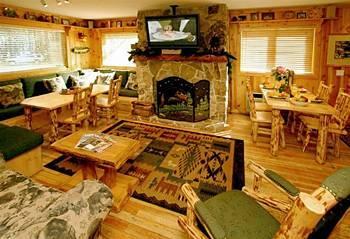 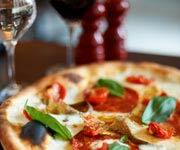 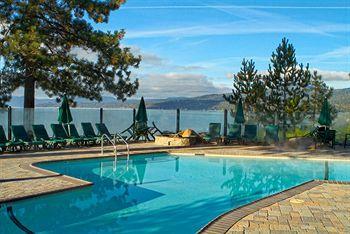 Ski Resorts: Red Wolf Lakeside Lodge Lake Tahoe is close to some of the best ski resorts in the area. 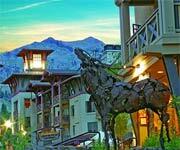 Check out ski resorts Alpine Meadows, North-Star-at-Tahoe, and Squaw Valley USA for all of the best snowboarding and skiing you could want! 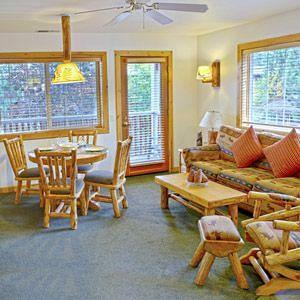 Comfort: Staying in a condo at Red Wolf Lodge Lake Tahoe is like having a vacation home in one of the biggest destination locations in California. 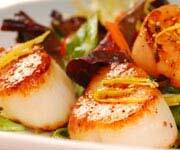 Make yourself comfortable, cook meals if you don't want to go out, and relax in the luxury of space and conveniences that a regular hotel room doesn't often offer. 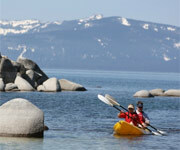 Outdoor Attractions: North Lake Tahoe is a gorgeous location and from Red Wolf Lakeside Lodge Hotel you can go hiking in the wonderful Sierra Nevada, take windsurfing lessons on the lake, kayak, mountain bike, or even just find one of the many sweet swing sets in the area and let a little nostalgia carry you in the air! 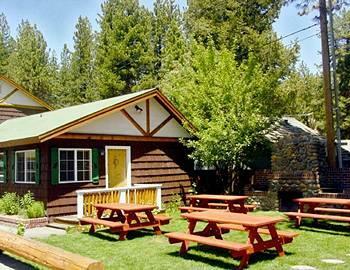 Inside Knowledge: The complimentary breakfast at the Red Wolf Lakeside Lodge Lake Tahoe is served on Monday mornings only. 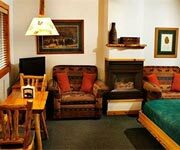 Do Hit the Slopes: Red Wolf Lakeside Lodge Tahoe Vista is close to popular ski resorts such as Alpine Meadows, North-Star-at-Tahoe and Squaw Valley USA, and has shuttles that will take you there and back. 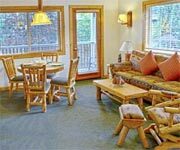 Do Splurge on the Two Bedroom Condo: While all of the condos at Red Wolf Lakeside Lodge Lake Tahoe are spacious and comfortable, splurge on the two bedroom condo and feel as though you own a private lakeside cabin! 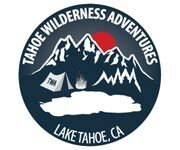 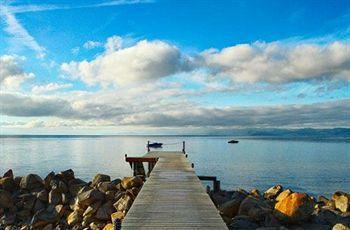 Don't Forget Your Camera: Tahoe Vista is one of the most beautiful locations in America with its great views of Lake Tahoe, huge mountains, and alpine forests, so remember to bring your camera to capture memories at Red Wolf Lakeside Lodge Tahoe Vista! 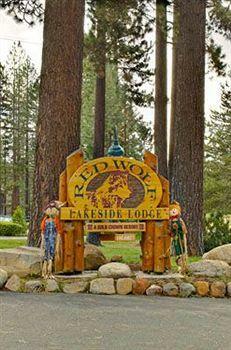 Don't Leave Your Pets Behind: Red Wolf Lakeside Lodge Lake Tahoe is pet-friendly, so take man's best friend with you on your next Lake Tahoe vacation. 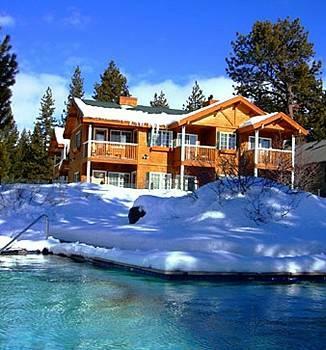 This condo at Red Wolf Lakeside Lodge Tahoe Vista is perfect for couples with a queen-sized Murphy bed in the living room, a dining room and a full kitchen. 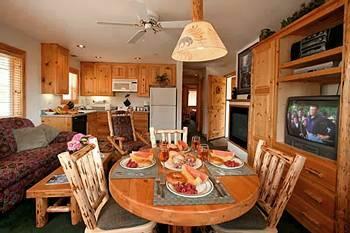 Also enjoy cable television, ceiling fans and bathroom amenities. 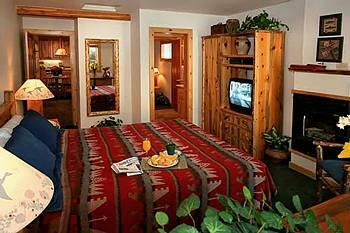 With a queen Murphy bed in the bedroom and a pull out sofa bed in the living room this one bedroom condo is great for small families. 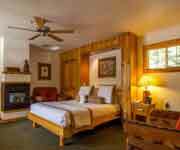 Enjoy a fully equipped kitchen, cable television, ceiling fans, bathroom amenities, wireless Internet access and a balcony/patio. 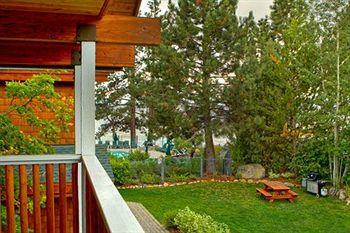 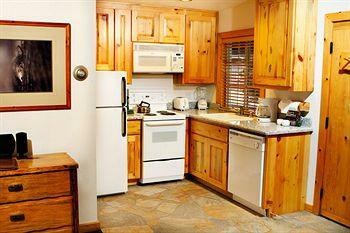 The two bedroom condo at Red Wolf Lakeside Lodge Tahoe Hotel features room for six guests. 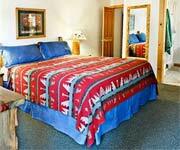 Each bedroom has a comfortable queen bed and the living room contains a queen-sized pull out sofa bed as well. 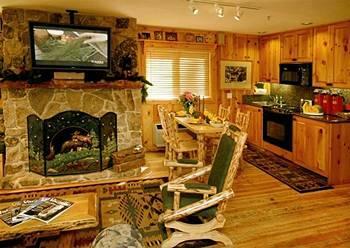 With a full kitchen, television with cable, ceiling fans, bathroom amenities and wireless Internet access this condo will feel like your own private cabin on Lake Tahoe.